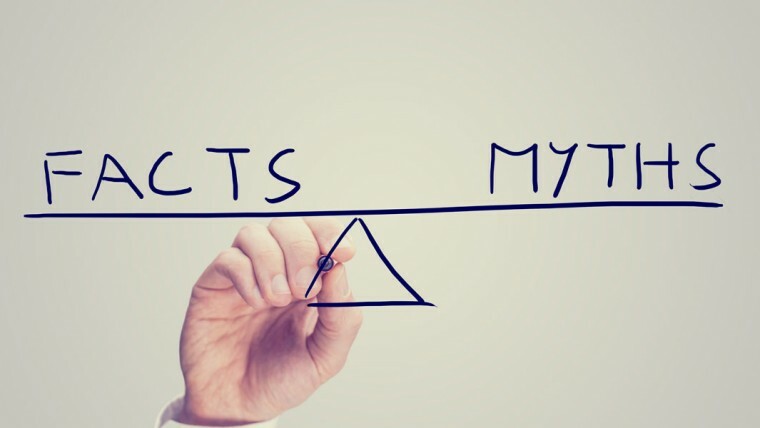 Here are some of the myths that real estate agents will use to try and win your business. This is the favorite phrase of real estate agents who want you to buy today so they can earn their commission. Regardless of market conditions, the only right time to buy a home is when it is right for you. Many agents falsely claim to be an expert in your neighborhood. A quick look at their transaction history will show you they never do any business in your area or maybe anywhere. I know the local market like the back of my hand and won’t show houses in an area I am not familiar with. There used to be a day when agents had access to a secret source of listings. In the age of internet listings, you are looking at the same database of homes that your agent is. Occasionally agents will know about upcoming listings, but those are always going to hit the market to maximize exposure and competition. My goal is to get you out to see new listings as fast as possible.